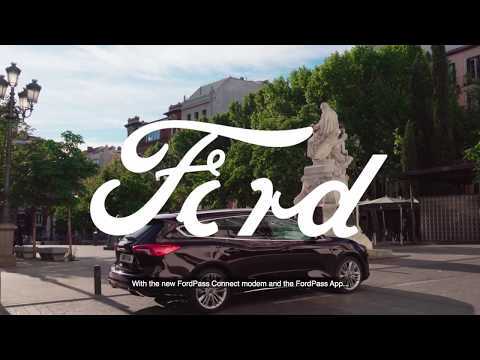 FordPass Connect is an optional modem that uses 4G to give you a range of features that keep you connected on the go, from Live Traffic and eCall to providing a Wi-Fi hotspot for up to eight devices. If you’re worried that you may not have locked your car, it’s ok, as the FordPass app has remote locking and unlocking so you can ensure it is locked from where you are. And you’ll never forget where you parked as the FordPass app shows your car’s parking location. On vehicles with automatic transmission, you can start your engine from your phone wherever you are so if you want to get your car warmed up before you head home or to the office, you can do it from inside. When using this feature, the doors will automatically lock when the engine is on and will require your key before it can be driven so your car will be safe. While many cars in the Ford range have been produced with a fantastic safety feature called Ford Assist, this latest level called eCall goes that one step further ! 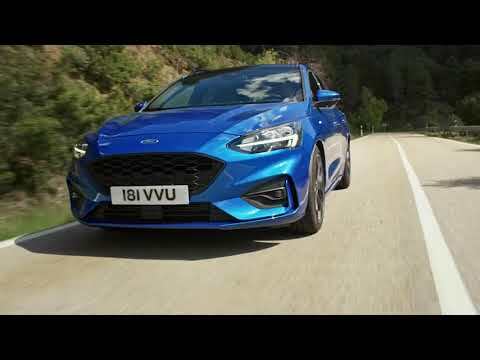 The brand new eCall function that is launching on the All New Ford Focus is potentially lifesaving. 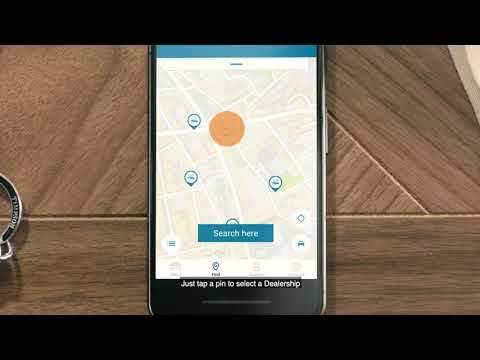 In the event of an accident, FordPass Connect can automatically place an eCall to the emergency services, providing them with your vehicle’s location and therefore reducing the time between an accident and the emergency services arriving. If you witness an accident or require emergency assistance, you can also press an SOS button in your car which will contact the emergency services directly. 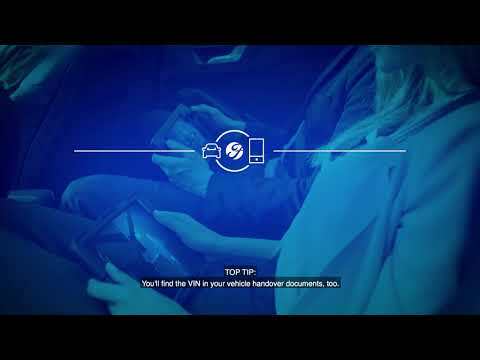 FordPass Connect links to your phone via an app that can be downloaded from your smartphone's app store.